Windscribe VPN Introduces R.O.B.E.R.T. - A New Tool for Eliminating Ads! Windscribe VPN Introduces R.O.B.E.R.T. - A New Tool for Eliminating Ads! Thanks to R.O.B.E.R.T., Windscribe VPN becomes one of the most effective tools for blocking online ads. The new feature also blocks malware, social network tracking, and improves the overall performance of your connection. R.O.B.E.R.T. 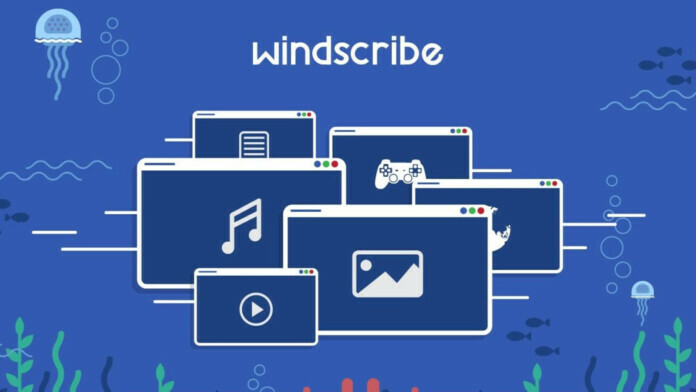 is already available for all free and paid Windscribe customers. Windscribe is a well-respected VPN provider, mostly known for its free service. In the world of VPNs that offer their services free of charge with strict limitations, this provider stands out with its generous offer. However, Windscribe also offers a powerful paid plan that utilizes the provider’s advanced technology. And on top of that, it is continuously improving its services. The latest addition to Windscribe has just been announced. 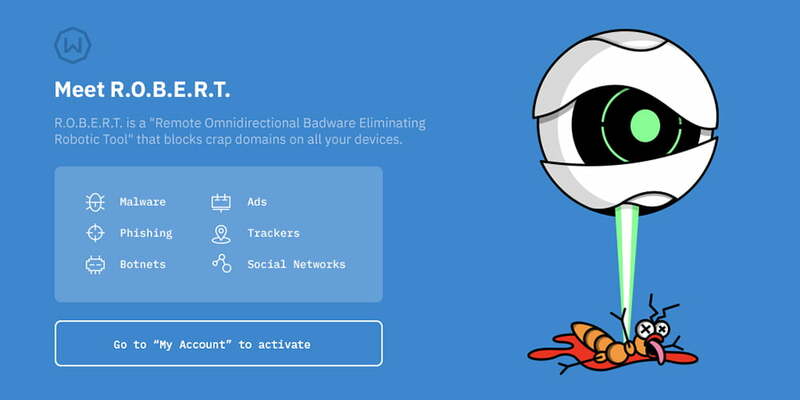 Called R.O.B.E.R.T, this VPN now features an advanced way to block malware and prevent ads from showing up in your Web browser. This is not just a simple ad-blocker but instead a powerful all-around solution. And also, it stands for ‘Remote Omnidirectional Badware Eliminating Robotic Tool’. You must be wondering why R.O.B.E.R.T. is such a huge deal? Well, here are some of the most prominent benefits of activating this tool within your subscription. Protection against tracking – Ads usually come with trackers, snooping on what you do online. And aside from ads, there are different kinds of trackers out there. You can use the new tool to prevent any Web-based code whose mission is to track your whereabouts. Eliminates ads – We are sure that you’re tired of overly aggressive ads that appear on pretty much any website. Thanks to Windscribe, you can now eliminate any type of ads. Speeds up your Web connection – Without having to download ads, you can improve the speed of your Web connection. This won’t be a drastic improvement but you should notice some improvement. Prevents malware – Lastly, R.O.B.E.R.T. is designed to prevent malicious code from reaching your device, which lowers your chances of getting infected with malware. No blocking – You’re not forced to use R.O.B.E.R.T. if you won’t want to. So, it’s good to know that you can disable this feature altogether. Malware, phishing & botnets – By default, this option will be enabled in your subscription. This will allow the tool to actively scan the websites you visit, preventing malicious code. Ads & trackers – Next, you can expand Windscribe to cover ads and trackers, and remove these from any website you open in any Web browser. Social networks – Finally, the top level of protection works against social networks that are known for aggressive tracking of their users. Finally, you should know that both free and paid customers will receive some protection by R.O.B.E.R.T. However, if you want to include ad blocks and social network screening, you will need a premium account. You also must be wondering how powerful this tool actually is? Well, all you need is to take a look at the above-placed screenshot. 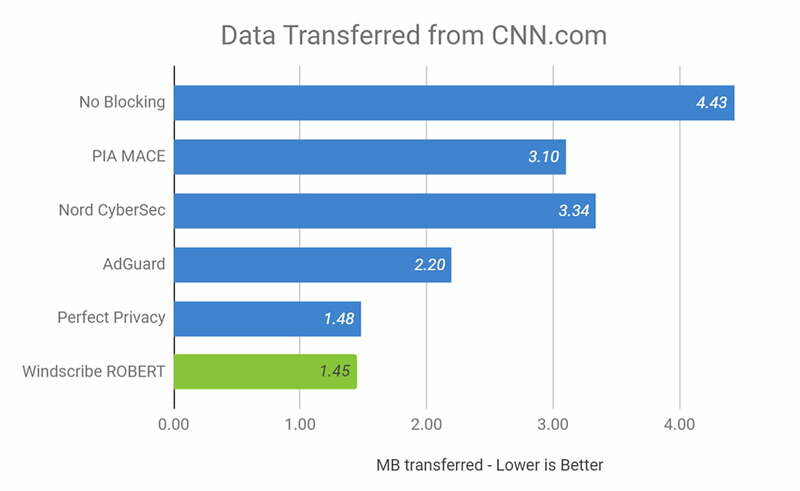 As you can see, you’ll be able to open websites faster and save plenty of bandwidth. To learn more about this amazing VPN, we recommend you to take a look at our review of Windscribe. This is where you’ll find additional details that can help you decide whether investing in this solution is a good decision. Are you a Windscribe user and do you plan on using R.O.B.E.R.T? Make sure to let us know in the comments section below. And also, don’t forget to follow us on Facebook and Twitter. Thanks!